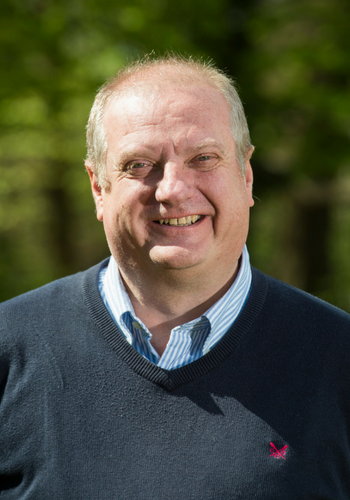 Douglas, who joined our board in June 2010, led in setting up our Finance Sub-group and brings a wealth of business, finance and change management knowledge to the board from his experience of running his own business and finance practice. A Chartered Accountant, he has provided business planning assistance to a range of private, independent schools; acted as the external financial advisor to Hopetoun House, a charitable trust and this is in addition to offering traditional accounting and management consultancy services. Douglas sits on a number of boards including ours, and currently chairs the North Edinburgh group of Scottish Business in the Community. His interests are walking, wine, skiing, golf and fishing and he served in the Territorial Army for 15 years.